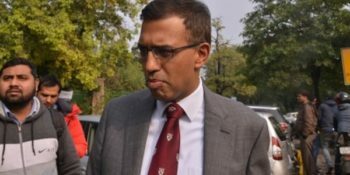 New Delhi : All allegations levelled against NSA Ajit Doval’s son by Jairam Ramesh of the Congress and The Caravan magazine are “incorrect and mala fide” and Vivek Doval is a “thorough professional”, a business partner on Monday told a Delhi court. 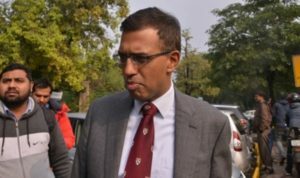 Testifying as a complainant witness, Sharma told Additional Chief Metropolitan Magistrate Samar Vishal that the allegations have caused “irreparable damage” to Vivek Doval’s reputation and career. 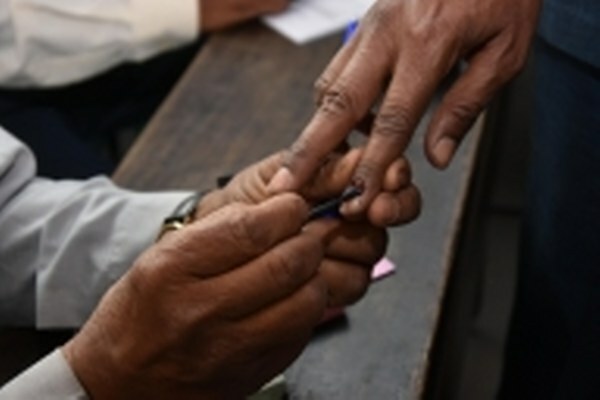 Vivek Doval was a person of integrity and had a consistent value system, Sharma told the court, adding that he did not even know who was Vivek Doval’s father when he became his business partner. “Subsequently I came to know of his father when he became the National Security Advisor. 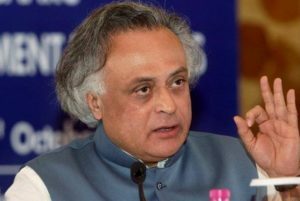 Vivek had made it very clear from the very beginning that his father or family background will not be used for any business purpose,” he said. The article referred to the Doval family as D Companies, whereas the term D Company had been used for Dawood Ibrahim, India’s most wanted criminal, Vivek told the court in the last hearing. Earlier, Vivek Doval’s counsel D.P. Singh told the court that a hedge fund cannot be set up overnight or in a matter of days and the very title of the article ‘The D-Companies’ itself was “scandalous and it is creating prejudice in the minds of readers against the complainant and his family”.